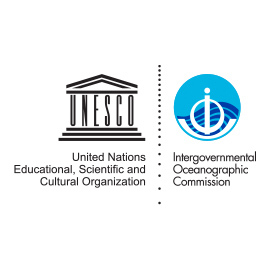 Four and a half years before its celebration, the Barcelona World Race 2022-2023 has already been recognized as an event of exceptional interest by the Spanish Congress of Deputies. 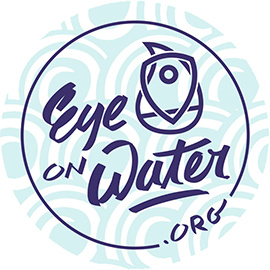 This means that a series of fiscal benefits are established for the sponsors who decide to support the round the world sailing race organized from Barcelona. The period of application of the fiscal incentives has been adapted according to the new regatta schedule. 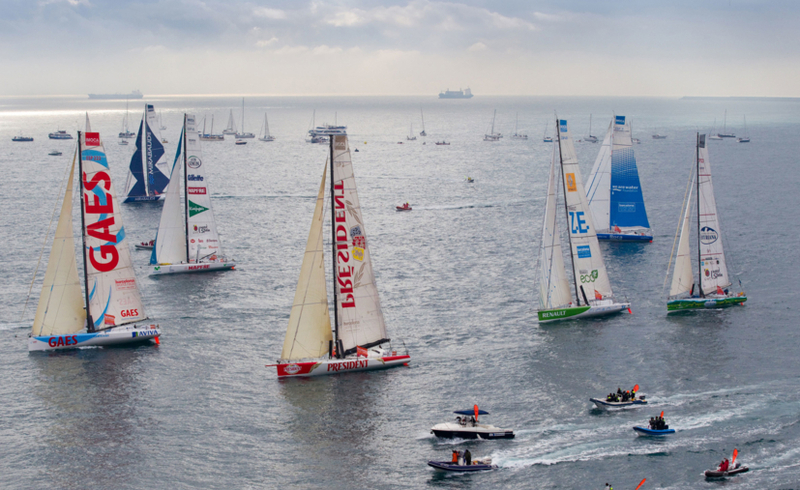 Therefore, the support program for the fourth edition of the Barcelona World Race is now established for 2020-2023. 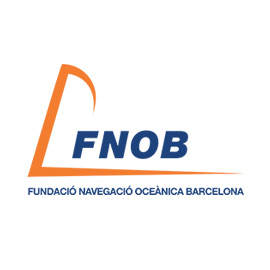 The Fundació Navegació Oceànica Barcelona (FNOB), organizer of the event, can start signing sponsorship contracts with a significant margin of time and with a clear legal framework. This new scenario favours both the planning for the organization of the regatta, and that of the future competing teams. This will also allow the sponsors to plan their financial commitments to the event in advance. No previous edition of the race had ever been granted such time to plan its sponsorship strategy and to optimize resources. FNOB’s CEO, Xosé Carlos Fernández, has evaluated the approval of the tax exemptions: "It is very good news, because it allows us to work with time and security on achieving sponsorships for the race, and also gives confidence to the future competing teams. 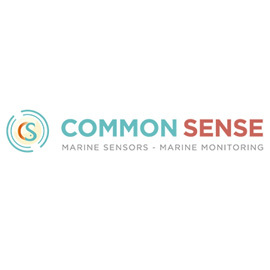 Both the potential sponsors and the sailors had shown great interest in participating in the fourth edition of the Barcelona World Race, and with this approval, we will be in a position to offer guarantees for their investments, as soon as the inter-administrative commission has been formalized. 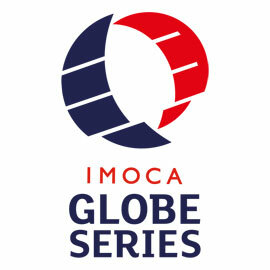 In addition, the new structure of the IMOCA Globe Series, which will include the Barcelona World Race, and the agreement between the IMOCA class and the Volvo Ocean Race formalising that the latter will be raced on IMOCA60 boats, will favour and boost the building of new boats and the second-hand market, and we can expect an important participation in this fourth edition of the race, both in terms of number and quality. "